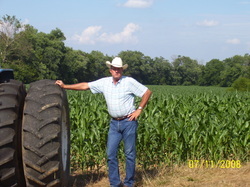 Darren has been on the Butler County Conservation Board since 2001. He is currently serving as the chairman. Darren lives and farms in the Logansport community of Butler County. 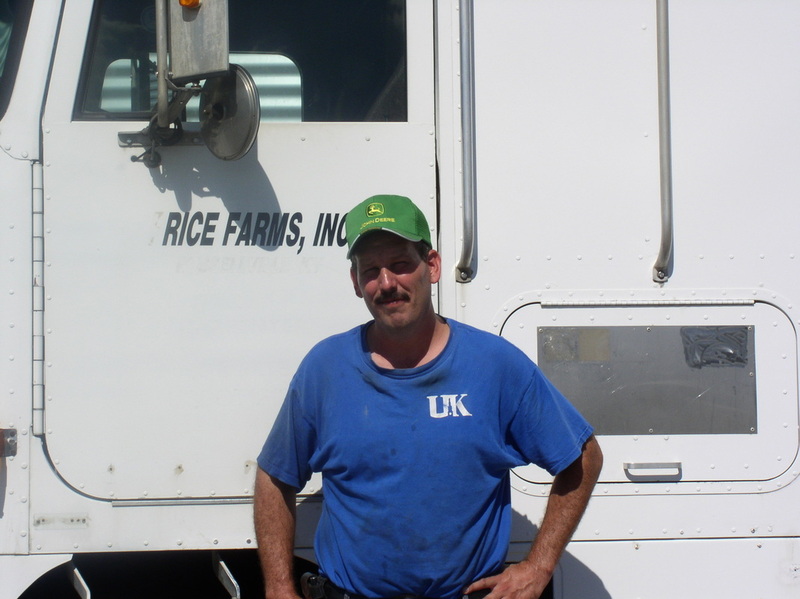 Shane has been on the Butler County Conservation Board since 1993. He served in the chairman seat from 2006 to 2019. Shane lives and farms in the Provo community. 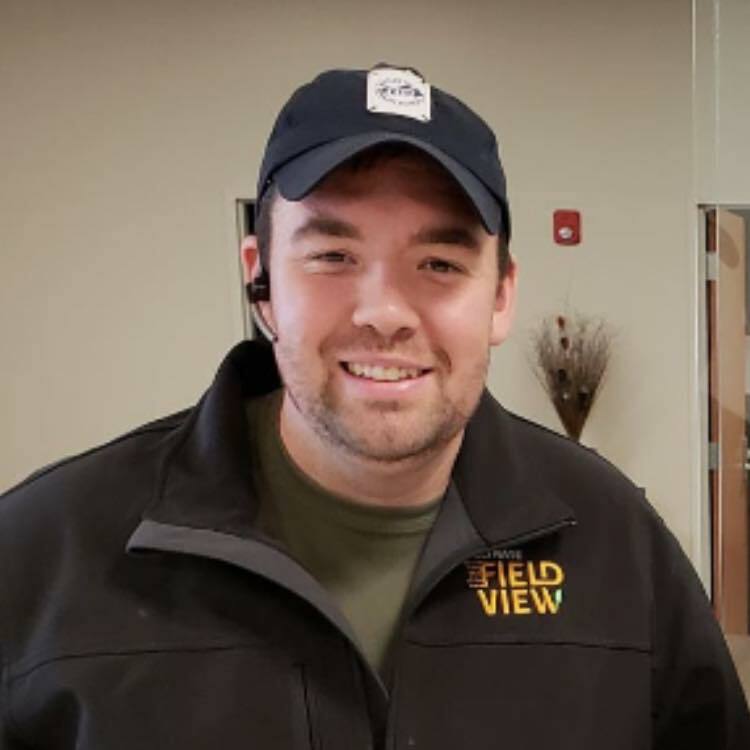 Caleb joined the Butler County Conservation District Board of Supervisors in 2019. He lives in the Logansport community of Butler County. David has been a board member for since 1988. He served as the board treasurer for David lives in the Logansport community and farms in both Logansport and Sugar Grove communities. 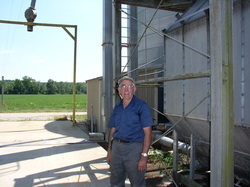 Boyd has been a member of the Butler County Conservation district board of supervisors since 1991. 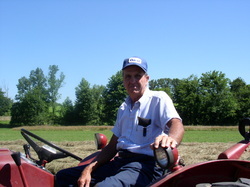 Boyd lives and farms in the Quality community of Butler County. Forest has been a member of the Butler County Conservation District board of supervisors since 1966. Forrest served as chairman from 1987 to 2006. Forest lives and farms in the Banock community of Butler County. Richard joined the Butler County Conservation District Board of Supervisors in 2015. 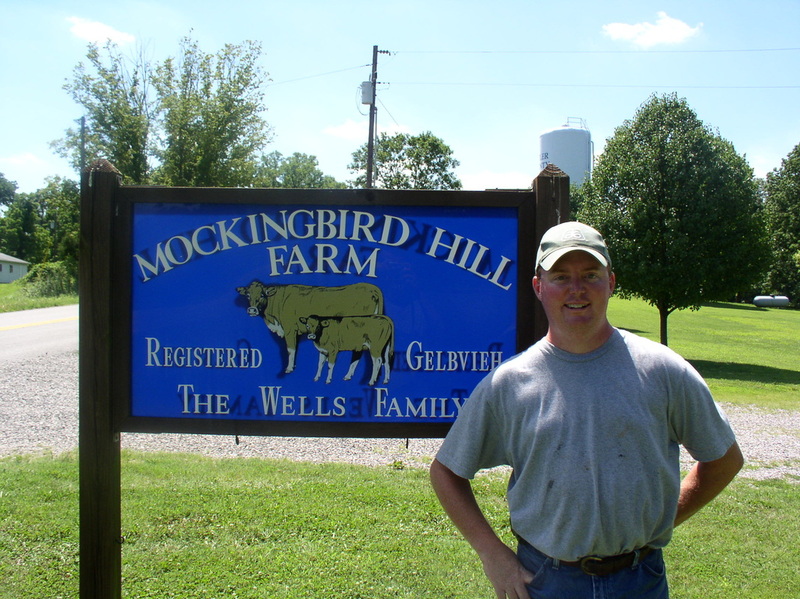 He lives in and farms in the Brooklyn community of Butler County.